Football has been the premier sports across the globe with a huge number of audiences. Like cricket in India football has been the religion for Europeans. Lots of professional leagues played the pivotal role in the development of football all across the globe. Football has been played throughout the year, which provides the continuous excitement to its viewers. The world governing body FIFA is taking the necessary steps to promote the game in unfamiliar regions. It has got little success for their efforts and football is slowly making it’s in roots Africa and Asia region. In India, football has been the most unpopular sport over the years. With cricket and hockey dominating the Indian sports cordon there is little bit room for the football, but things have changed a lot over the years. Since the inception of I-Leagues and Indian super league football has slowly gained its popularity over the years. Lots of new players coming in and they are getting ample opportunities to showcase their talent. There are lots of academies and other setups have been developed not only in the cities, but also in rural areas, which helps the players to enhance their football skills. Robin Singh is one such player who has got the benefits of developing infrastructure facilities and new leagues. He has been the regular member of the Indian team over the years. 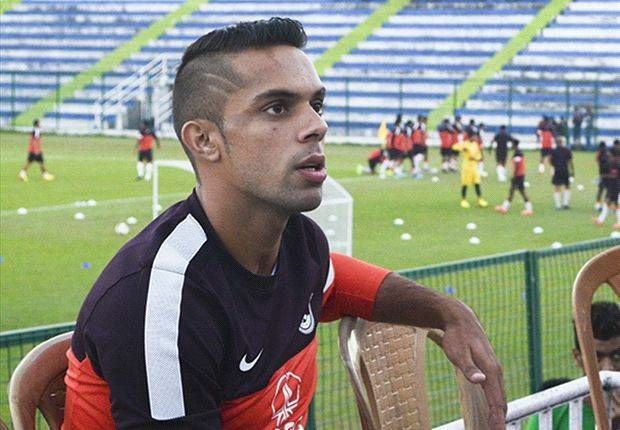 Robin Singh was born on May 9, 1990, in Noida, Uttar Pradesh. During his childhood days, he was fond of both cricket and football. He started playing both the sports at the beginning of his sporting career but later his focus completed shifted to football. He later moved on to Chandigarh and joined in the Chandigarh football academy. The academy helped him a lot to horn his football skills and there he learned the tricks and trades of football which helped him to develop as a versatile footballer. Robin Singh was the part of a team in junior level tournaments in that academy & also helped them to win many trophies during that time. After spending a few years there, he moved on to the famous Tata Football Academy in Jamshedpur. There he was moved to striker from winger, which changed his football career. He raised the eyebrows of many football pundits by his fast pace attack. 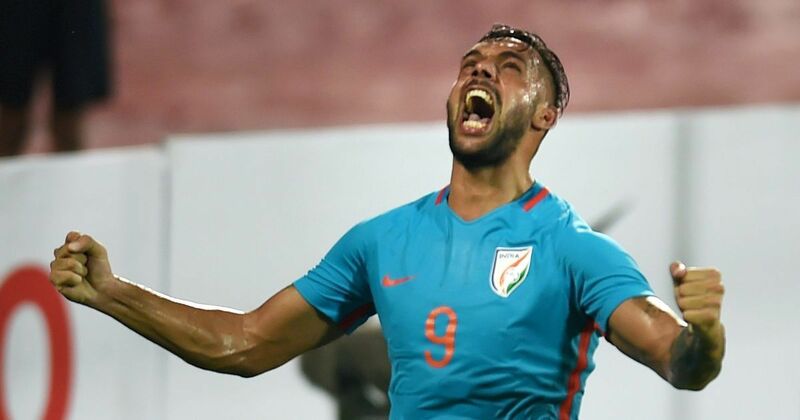 After spending nearly four years with the Tata football academy, Robin Singh later moved on to the United Arab Emirates and trained there for the UAE Pro league. And again moved to England and trained at Mel Eves academy. He came back to India in 2009 and signed for the East Bengal club in I-League. His arrival boosted their striker cordon and helped them to win many matches for their club. He helped them to win trophies like jubilee cup. He moved on to Bengaluru FC in 2013 and helped them to win federations cup. Robin Singh along with Sunil Chhetri and Thoi Singh made a strong partnership and helped Bengaluru to establish as the best team in the league. They have achieved major success in all top-notched teams in the league. 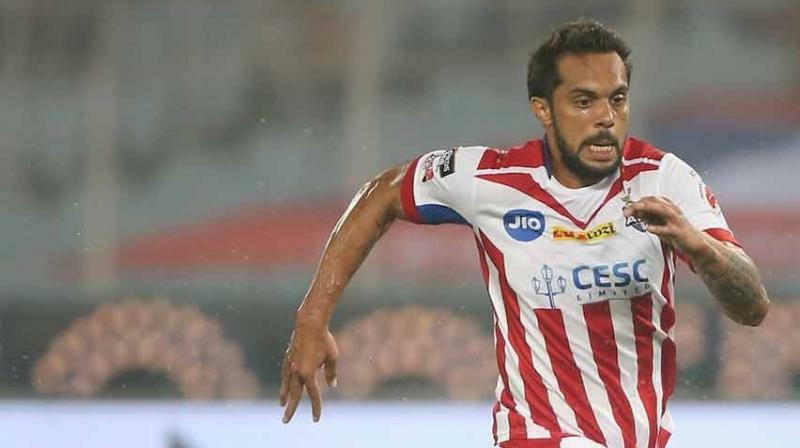 In 2016, Robin Singh signed a one-year deal with FC Goa in Indian super league in 2016 and scored his first goal for the club against northeast united. But unfortunately, he couldn’t make much impact and scored only one for them in 10 appearances. Later he moved on to Atletico te Kolkata in the 2017 season and found a little success there. In 6 appearances he netted once, but assists 3 goals for the team. He then moved on to Pune FC in the current season. 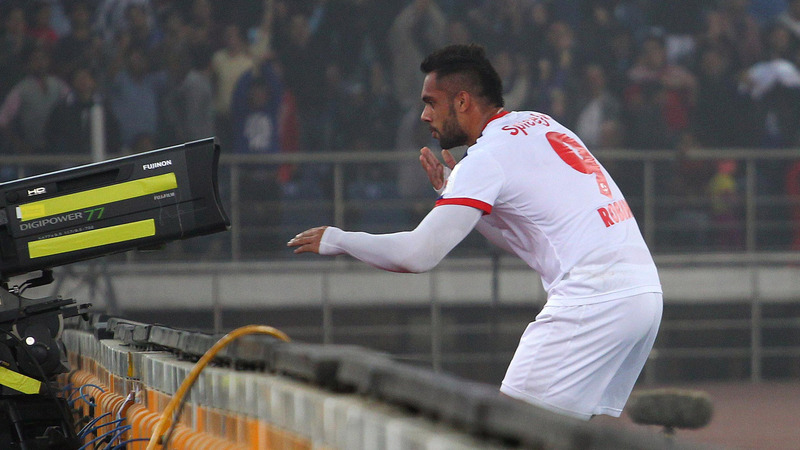 Robin Singh is one of those players who have successfully transferred their career from junior level to senior level. He has represented India in U-16, U-23 and senior teams for India. So far his statistics for Indian team has been good and went on to score many goals at a crucial juncture of the match that helped India to emerge as victorious. He made his senior debut against Chinese Taipei in 2014 AFC qualifiers. He has been the regular member of the Indian team since then. Robin Singh has got the enormous amount of talent, but lacks consistency like other footballers at his age. 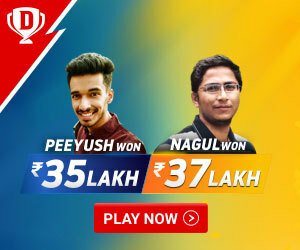 But with the right amount of exposure at domestic tournaments like Indian Super league and I-league will help him to attain success in near future. He is a fantastic talent who needs proper nurture to groom as the best player in the world. Hope he will realize his shortcomings in future and emerge as the quality player in the coming years. With age, in his hand, he can be the best player when he hangs up his boots for India. Hope he will replicate the performance which he has shown during the initial stages of his career.